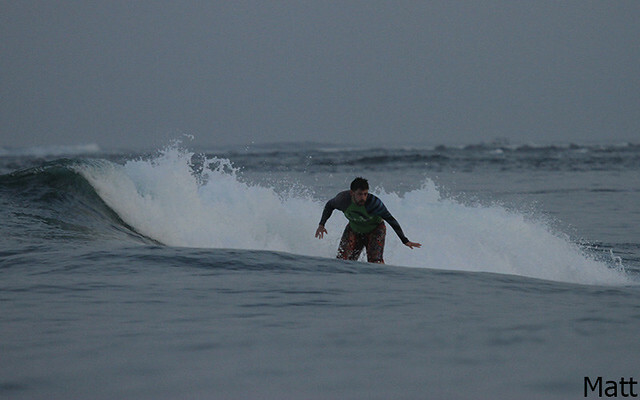 Today intermediate group surfed at Airport Reef this morning, the waves was shoulder to head high, head high on sets. 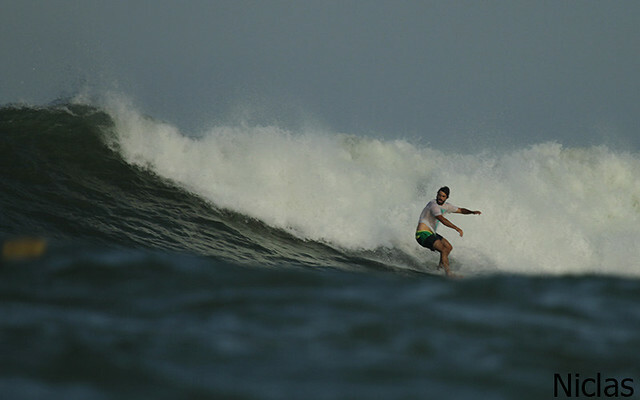 The condition was clean with light offshore winds, everybody had a good ride (see photos). 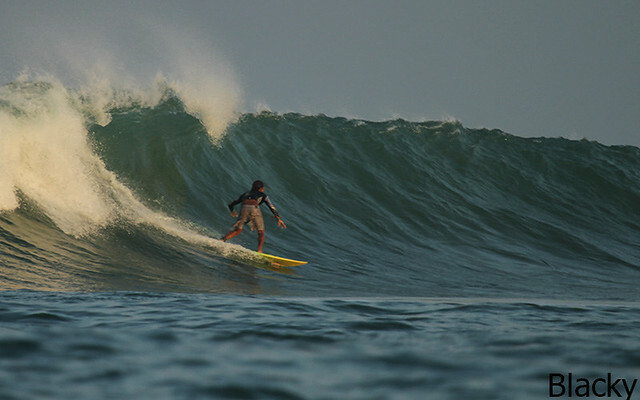 Advance group surfed at Uluwatu and Beginner group surfed to Padang Padang this morning, the waves was shoulder to head high and the condition was clean. 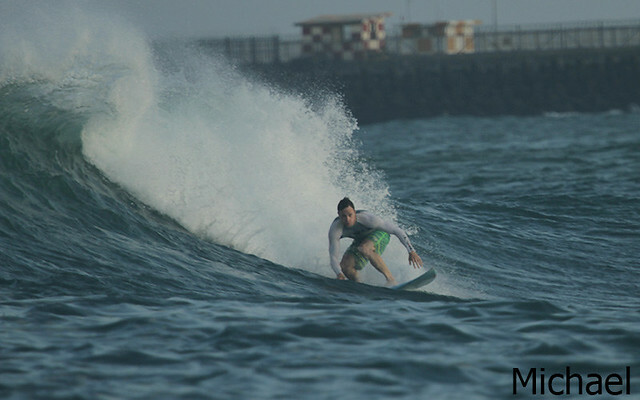 Swell size bigger than yesterday, sunny light offshore winds. The beginners took the boat out to the airport reef at dawn today. Beginning at Tower (inside of Toro Toro) where it was waist high but once the tide got too low they moved to Outside Jimbaran where it was head high (see photos). The advanced group surfed Toro Toro where it was overhead. 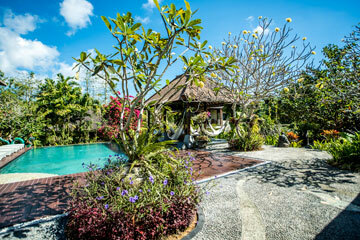 The advanced group will surf Bingin Right following breakfast and our beginner and advanced group will go to Jimbaran. Sunny, light offshore winds. 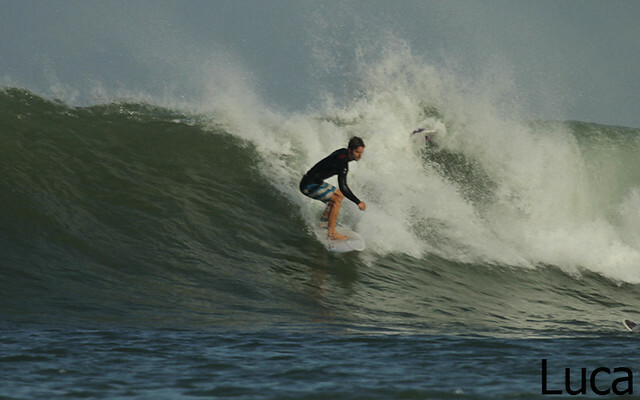 Advanced Group surfed at airport right this morning, the wafe in great condition, over head on sets. Everybody had challenging session (see photos). 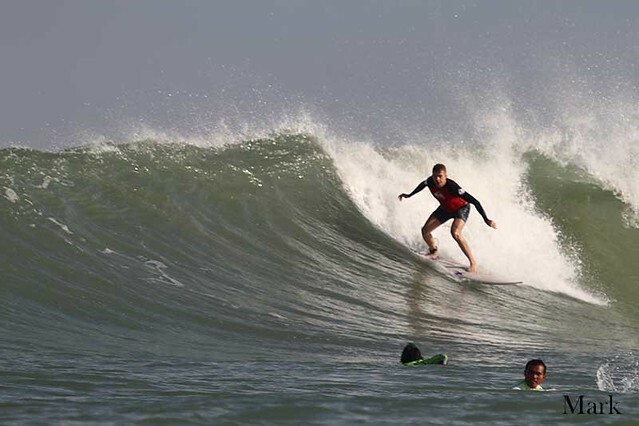 Intermediate and beginners group surfed Toro Toro inside, chest to head high on some sets and everybody had long ride, sunny, light of sore winds. 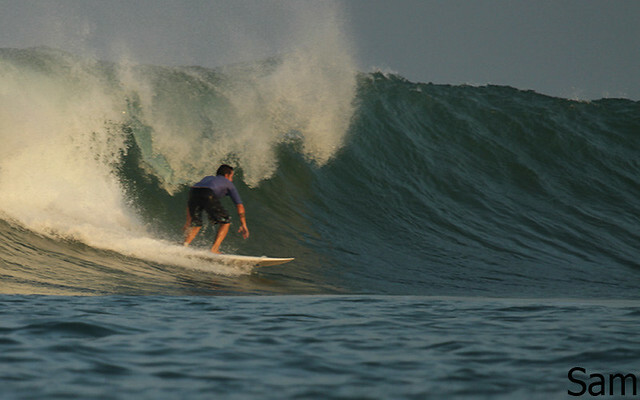 Advanced group went to Airport reef this morning, overhead high on some sets, clean waves, long rides & some barrel (see photos). 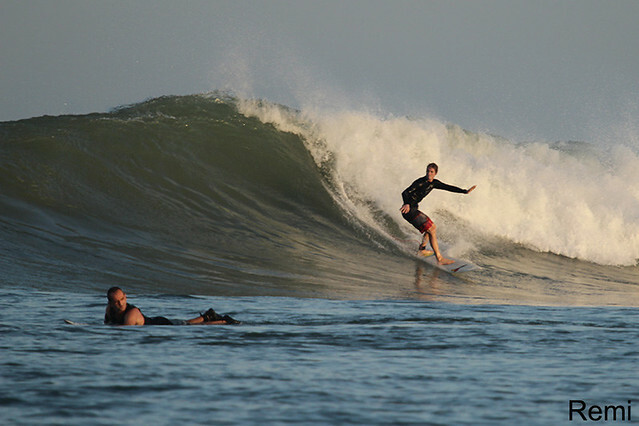 Beginner group surfed Padang-padang this morning, so much fun rides refoam waves while some head high sets behind. Advanced group will go jump off for second session after breakfast. Swell size a bit smaller than yesterday. Sunny, light offshore winds. 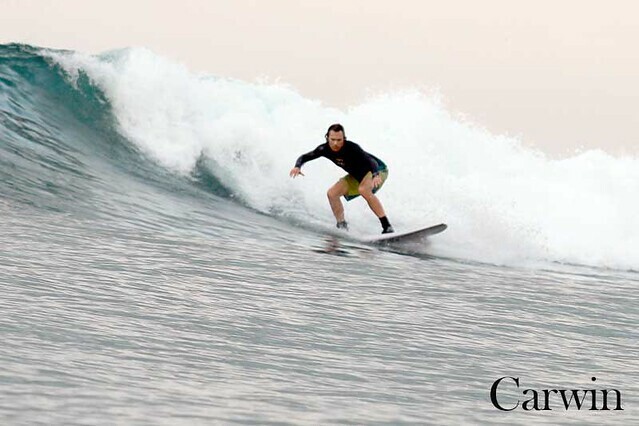 Swell size smaller today but perfect glassy conditions and excellent for beginners & intermediates. 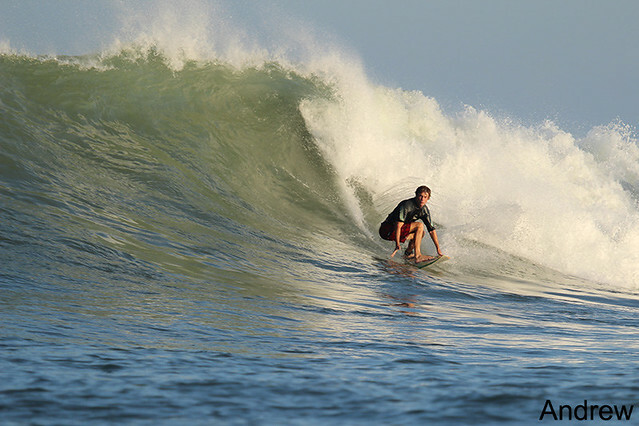 The advance group took the boat to Toro toro and airport lefts where there was a bit more size and some long fun rides (see photos). 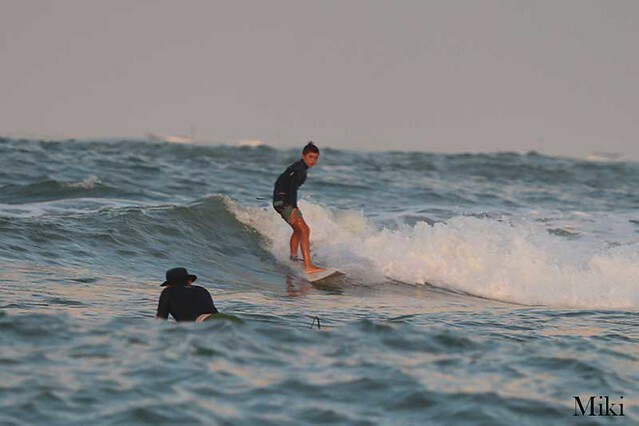 Beginner/intermediate group surfed Padang Padang this morning at dawn and enjoyed clean waves with just a few other surfers there for early session. Sunny, very light offshore winds. 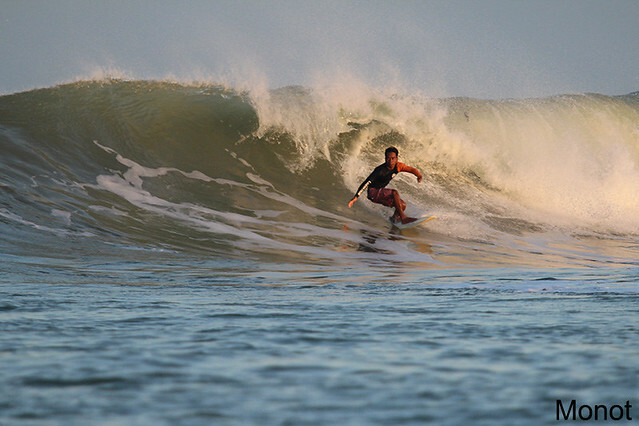 We took the camera with us to beautiful Uluwatu this morning. 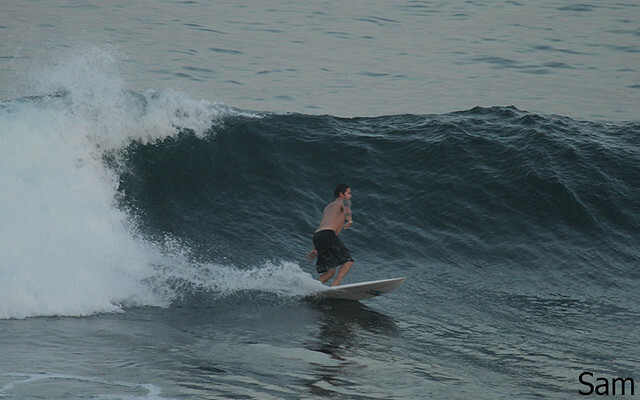 Great session at the most fun spot in Bali. Early season gold with just a few guys out. 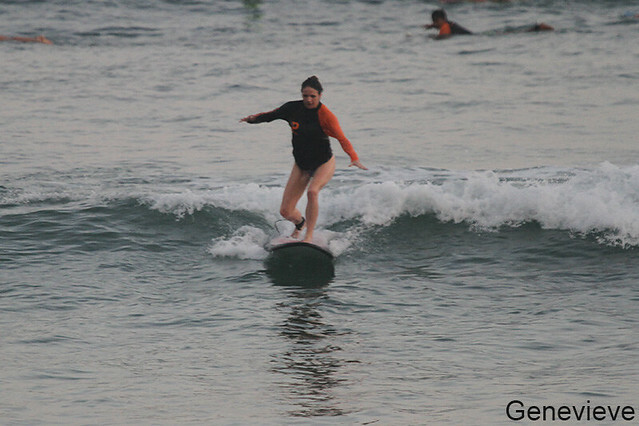 The beginner/intermediate group dawn patrolled Padang padang again this morning. 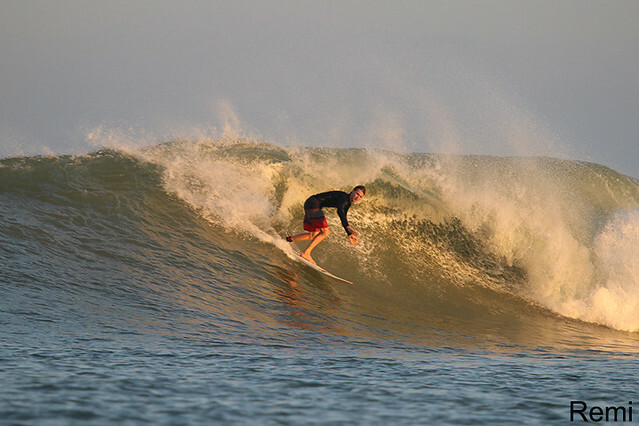 Swell a bit smaller than yesterday, chest to shoulder high on some sets long rides and great waves. Sunny, light offshore winds. 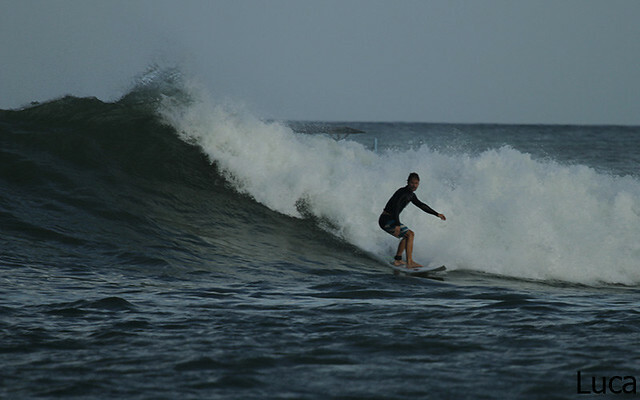 Advanced & intermediate surfers took the fun boat to Toro Toro where there was a bit more size and some long fun rides (see photos). 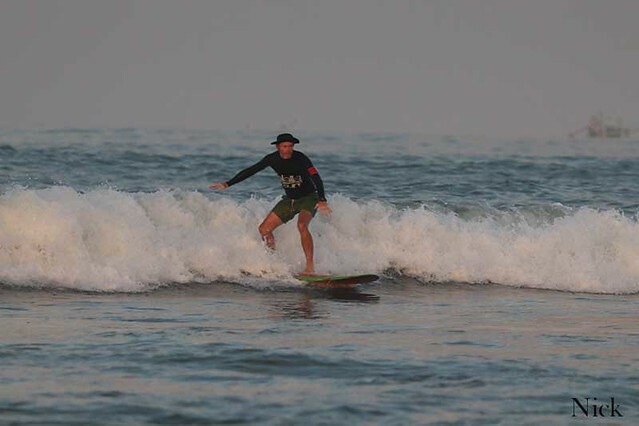 Beginner group down patrolled Padang Padang this morning at dawn and enjoyed clean waves with just a few other surfers there for early session. Light offshore winds, partially sunny. Swell bigger than yesterday. 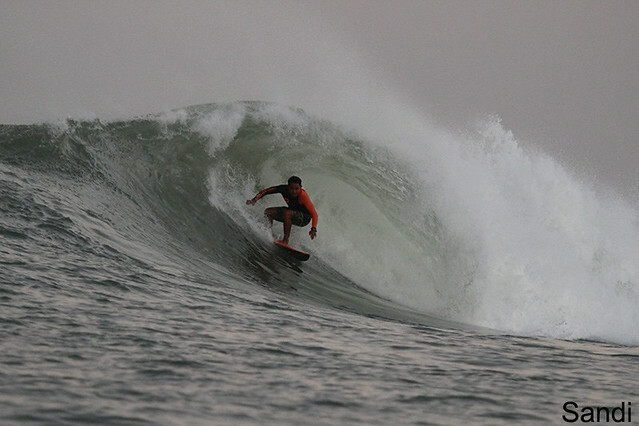 Advanced surfers took the fun boat to Toro Toro pre dawn. 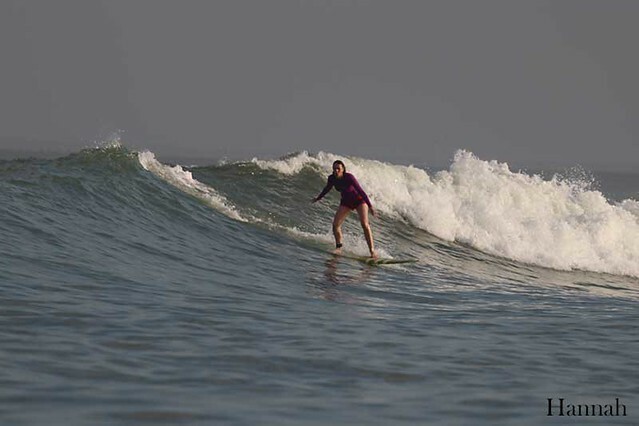 We had the break to ourselves for the first hour and the waves were pumping. Very near perfect conditions and everyone had long rides (see photos). 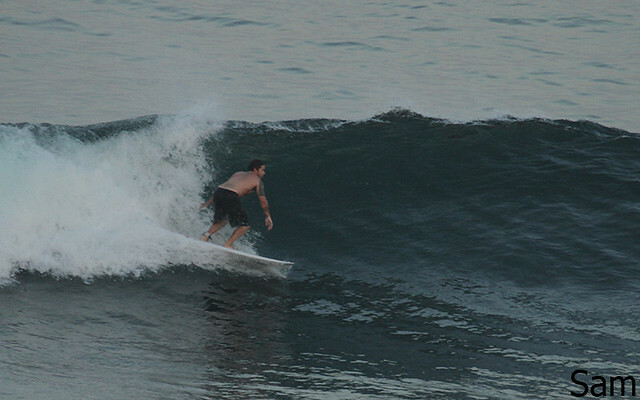 Beginner and intermediate groups surfed Padang Padang this morning at dawn , waist to chest high on some sets on the inside sections a bit choppy, good fun consistent waves with just a few other surfers there for early session. Light offshore winds, partially sunny. Swell a bit smaller than yesterday. 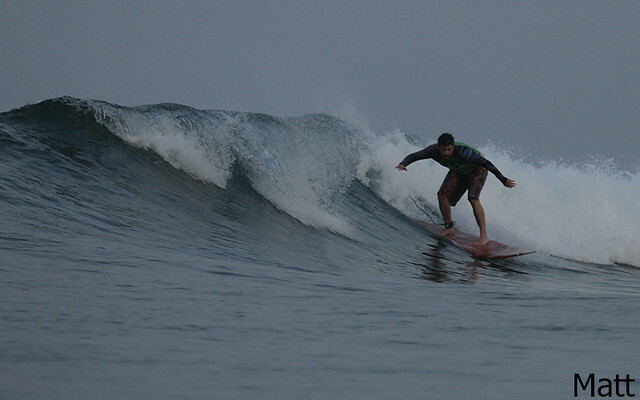 Advanced surfers took the fun boat to Toro Toro pre dawn. 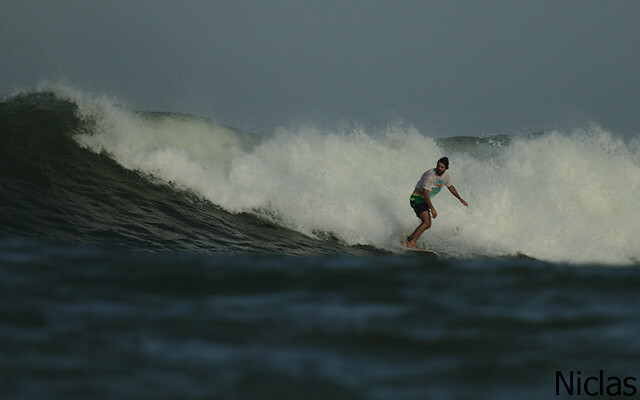 Head high on some sets a bit choppy but the waves were pumping. 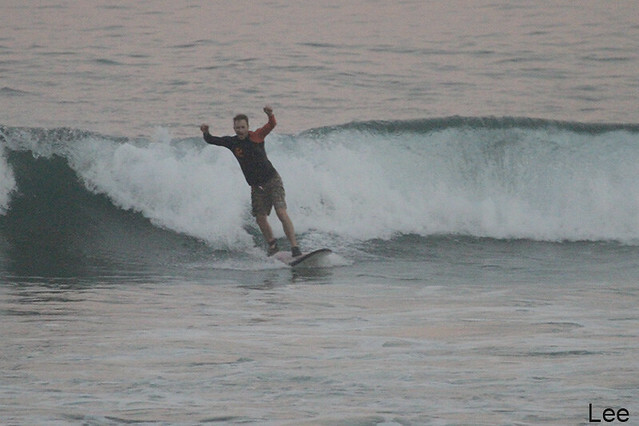 Very near perfect conditions and everyone had fun sessions (see photos). 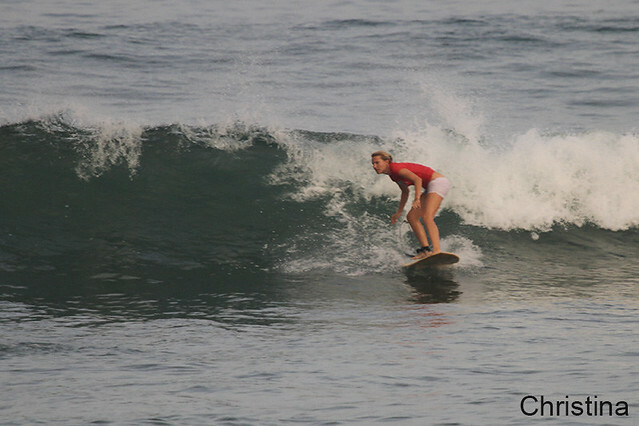 Beginner and intermediates group surfed Padang Padang this morning at dawn and enjoyed clean waves with just a few other surfers there for early session. Light offshore winds, partially sunny. Swell smaller than yesterday.